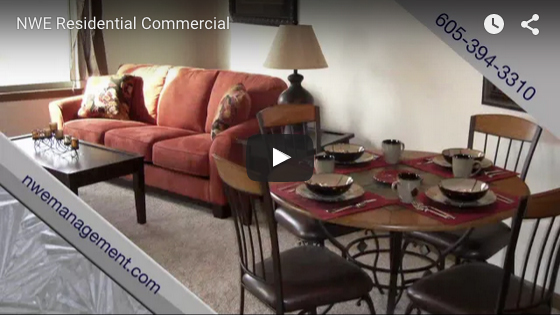 Home - NWE Management Co.
Live in the heart of downtown Rapid City with original hardwood floors and Victorian trim that adds to the historic atmosphere. 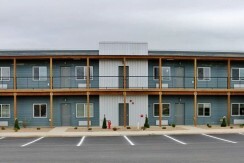 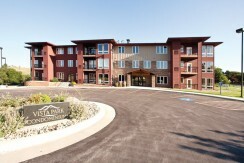 Enjoy home-style living with our Multiplex units that offer private entrances, and quiet neighborhoods. 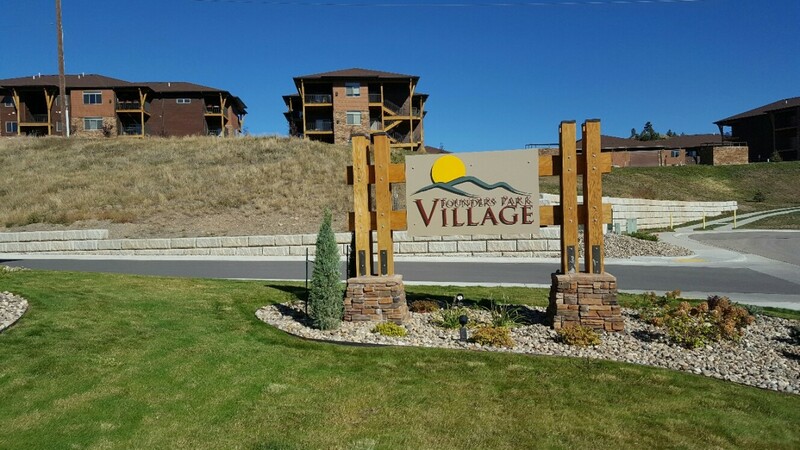 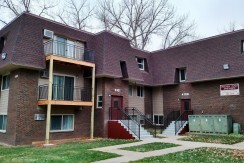 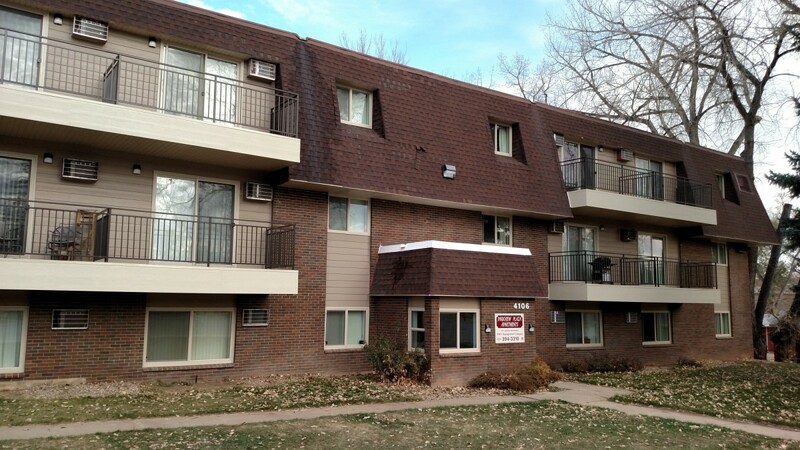 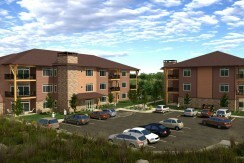 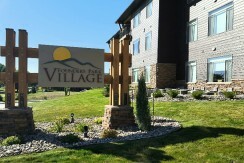 Located throughout Rapid City, one of these may be the home you are looking for. 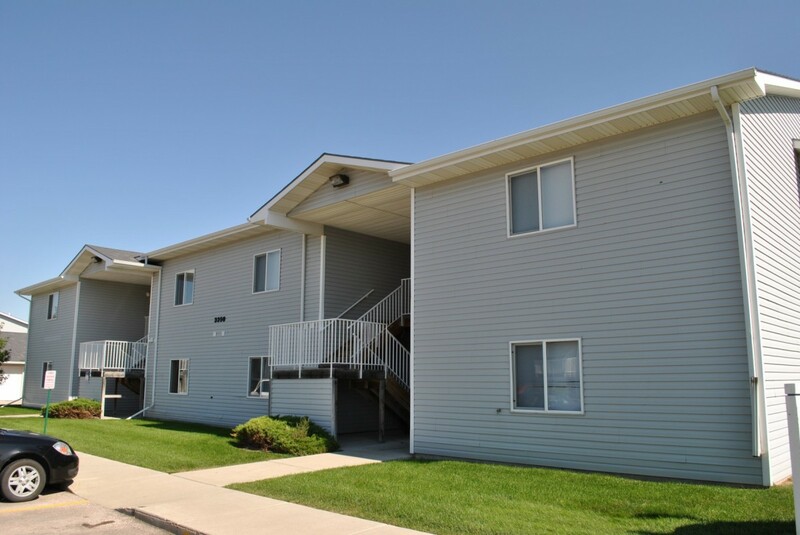 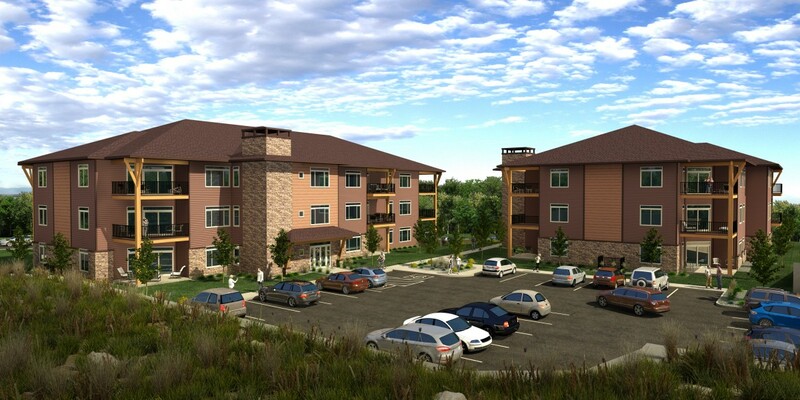 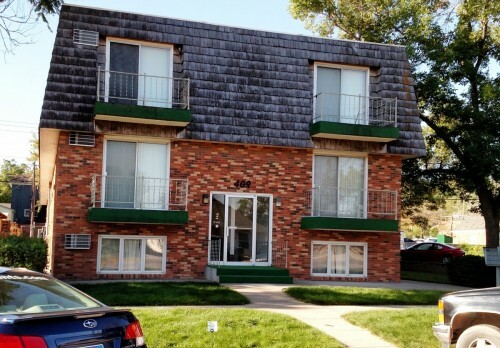 Visit or call our Residential Property Office at 314 Founders Park Drive, Rapid City for more information or to schedule a viewing.